How to do social bookmarking?All SEO guys are doing social bookmarking. But do you know how to do it effectively? 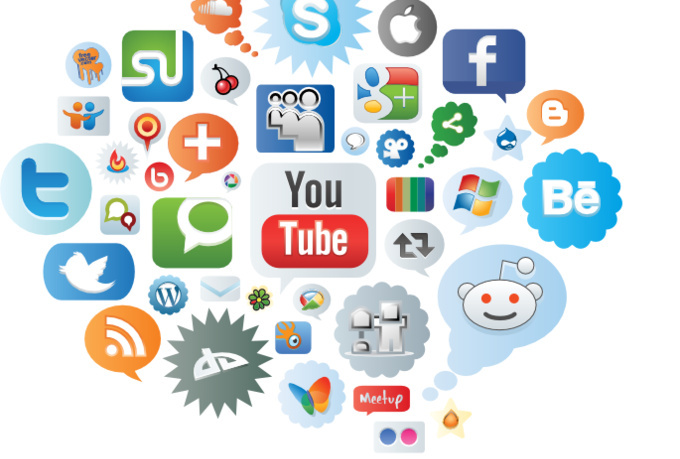 50 HIGH PR Social Bookmarking Services Like Reddit, citeulike.org etc is ranked 5 out of 5. Based on 1 user reviews.